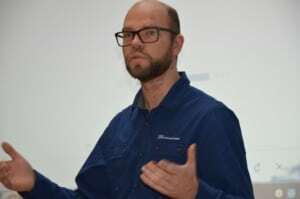 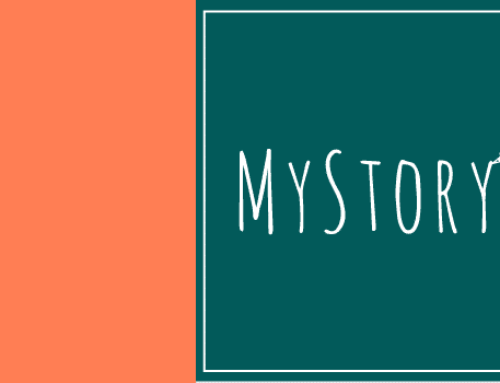 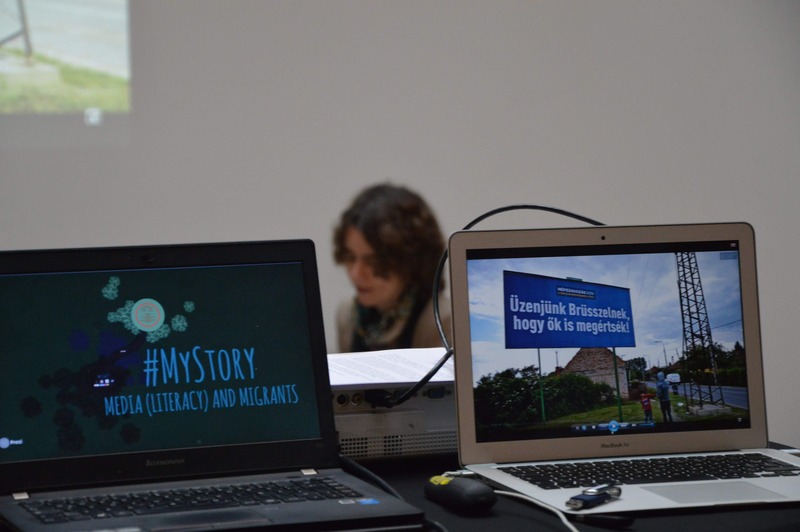 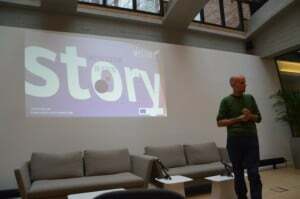 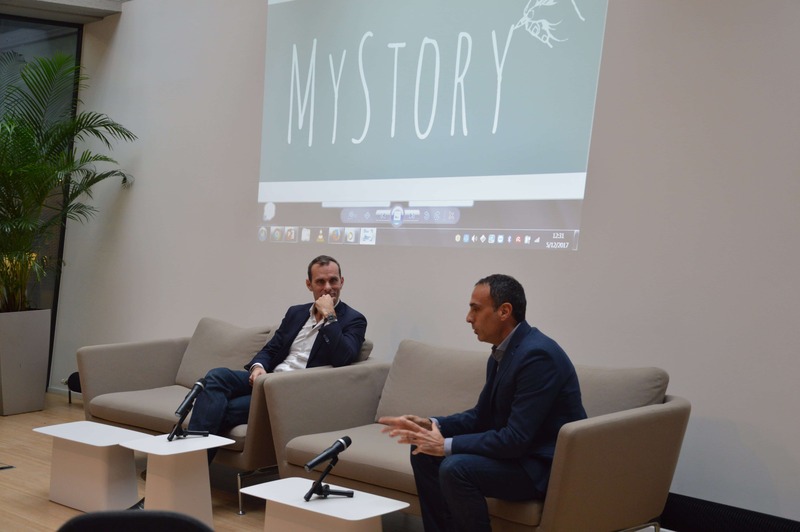 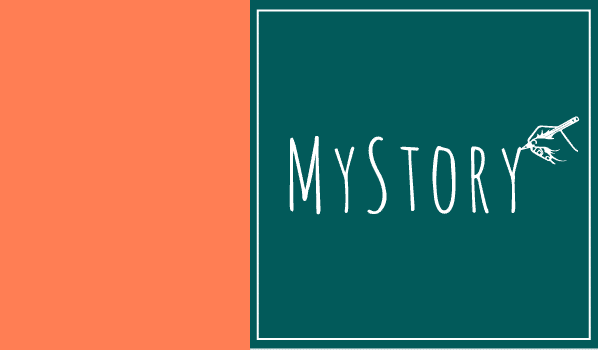 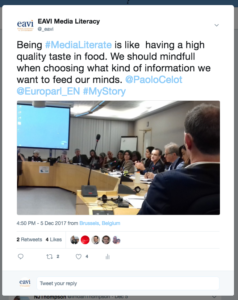 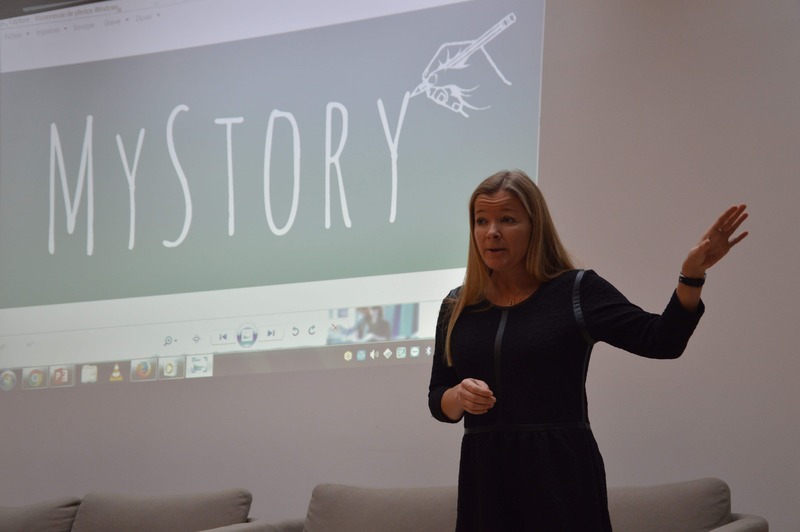 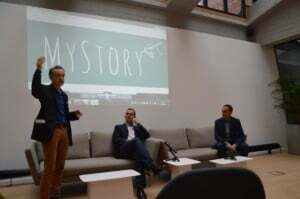 The final event for the My Story Project took place in Brussels on 5 December 2017. The full-day event was divided into two sessions. 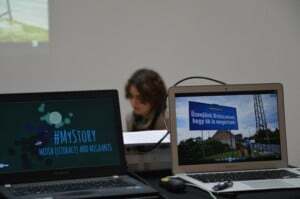 At the morning session, EAVI and My Story partners from Hungary, Slovenia, Germany, Italy, France and Greece shared their experience and contributions to the project, including audiovisual material and a Dos and Don’ts Guide for journalists. 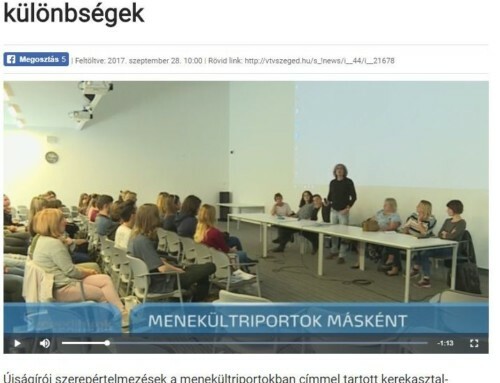 In addition, there was the opportunity for representatives of grass root organisations to share their experience with their media initiatives and impact on subjects. 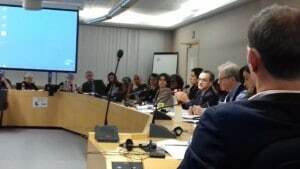 The included Ulla Pentinpuro, co-founder of FB Community support for refugees in Belgium group; Bieke Heene, representative from OurHouse project; Camille Petit, from the European Federation of Journalists and their #MediaAgainstHate project; and Bert Van Vossole, who presented a Petition to the European Parliament on refugees’ rights and the border policy agreement between the EU and Turkey in 2016, and currently manages several FB group communities offering support to migrants and refugees. 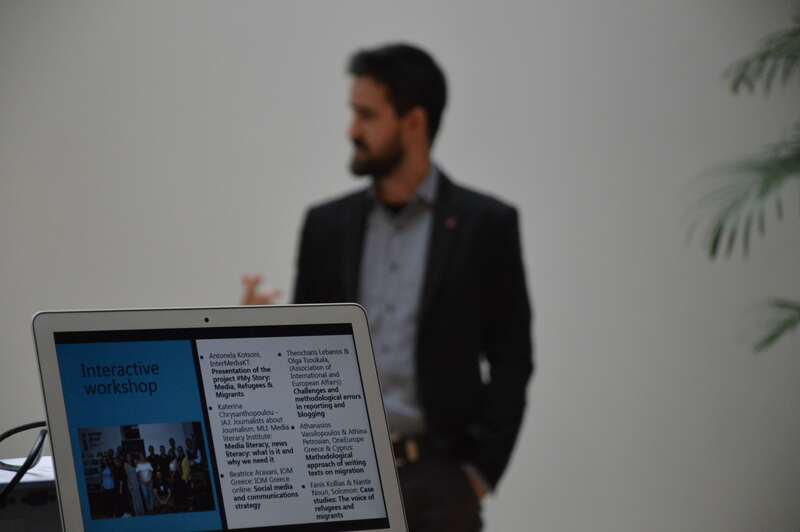 To conclude this first session, there was an open discussion about the way the media shapes citizens’ perception of migrants and refugees. 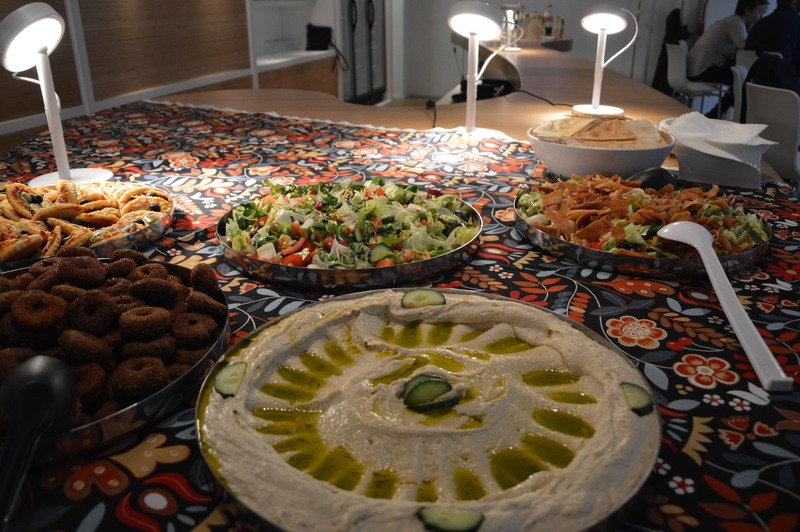 After lunch, served by OurHouse project. 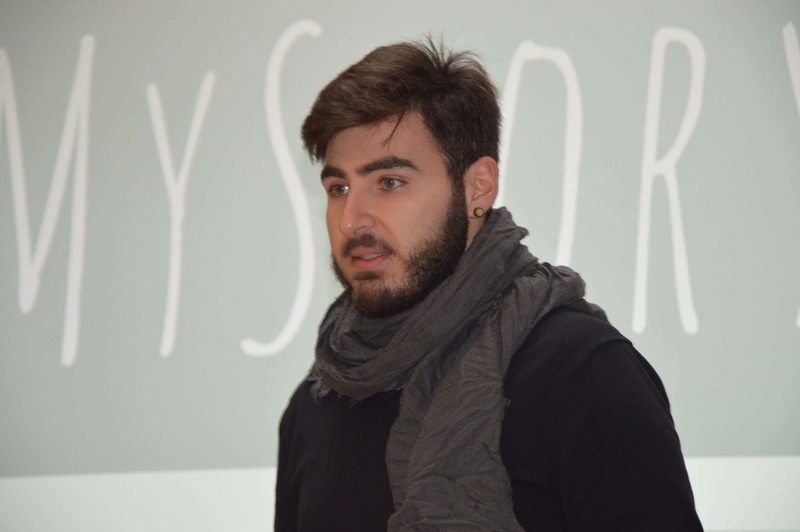 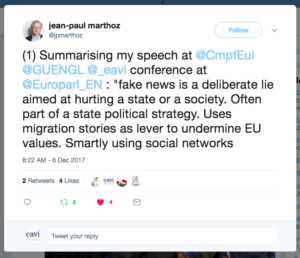 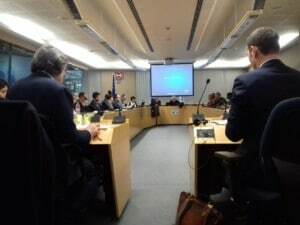 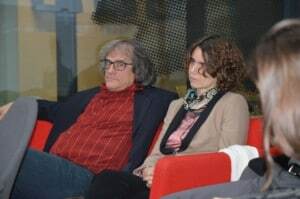 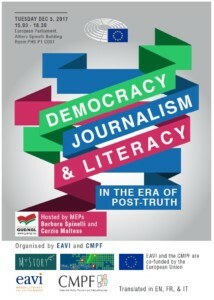 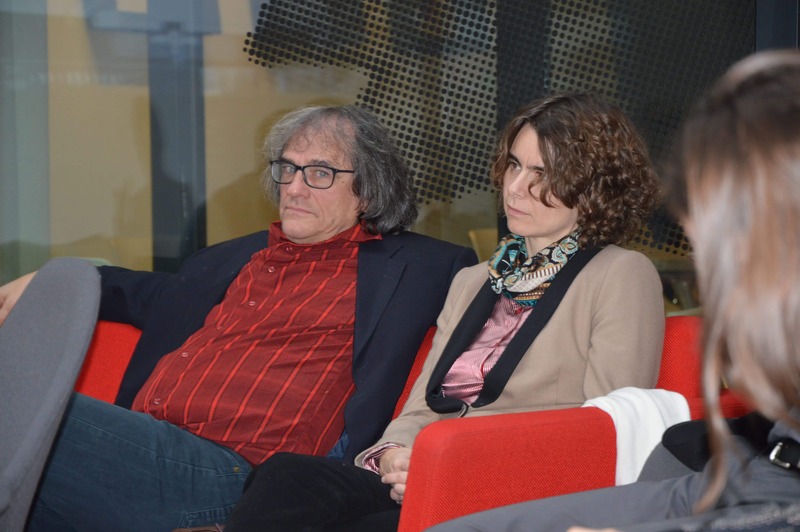 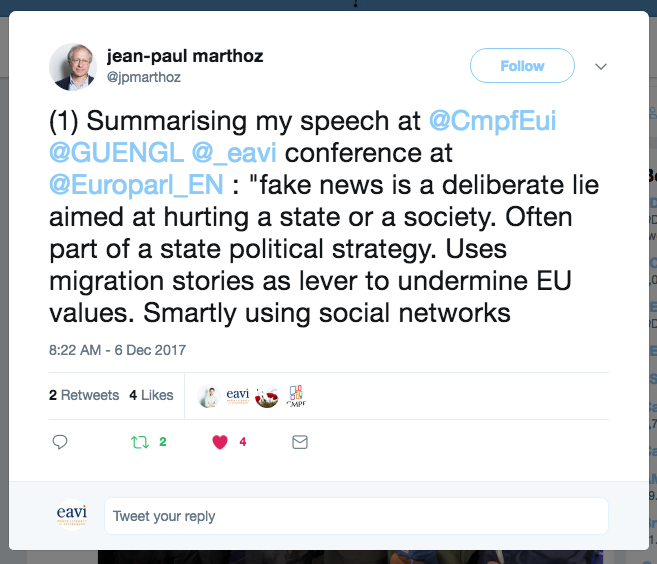 The afternoon session took place from at the European Parliament, where EAVI and the Centre for Media Pluralism and Media Freedom co-organized a roundtable debate, hosted by MEPs Barbara Spinelli and Curzio Maltese. 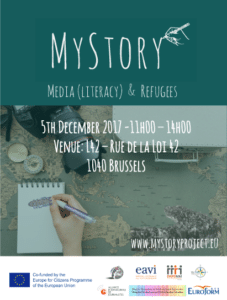 The debate focused on freedom of expression and media pluralism, how media literacy can contribute to a better representation of refugees in the media, and the role of professional journalism in the presentation of refugees in the media. Speakers included Damian Tambini from LSE, Jean-Paul Marthoz journalist, author of Terrorism and the Media, Renate Schroeder from the European Federation of Journalists and MEP Julie Ward. 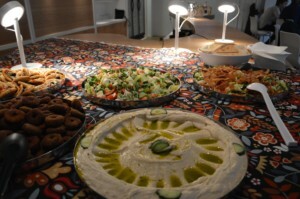 Both events had more than 60 participants from more than 15 different nationalities. 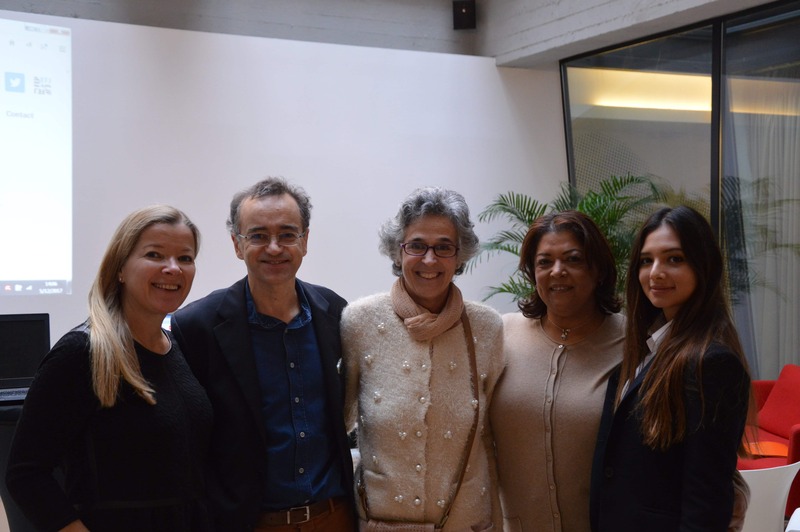 Ulla Petinpuro, Paolo Celot, Marina Sanchez, Johana Gonzalez.